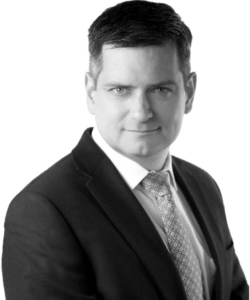 Alpha Innovations CEO, Lawrence Newhook, spoke at the World Alternative Investment Summit Canada in September on the importance of operating asset management and blockchain businesses in highly regulated jurisdictions, like Bermuda. Pictured here with Sean Moran of the Bermuda Development Agency. Lawrence Newhook is a veteran investment professional with a 20+ year track record investing globally across all asset classes. 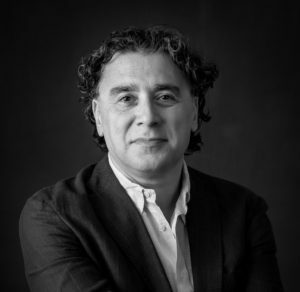 He has built successful investment and hedge fund portfolios for the pension, family office, and high net worth investor communities, with a particular focus on identifying and extracting sources of alpha from both public and private markets. Lawrence serves as the President and CEO of Alpha Innovations, where he oversees all facets of the business, including product innovation, alpha identification, and risk management. Nicole Biernat has over two decades of experience in the alternative asset management industry, encompassing operations, investor relations, strategic business development, due diligence, and marketing. Nicole brings to bear her extensive network of industry professionals and broad-based experience with the products and service providers in the industry in creating and managing the infrastructure of Alpha Innovations. 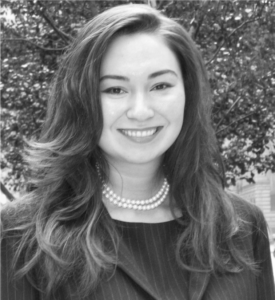 Ophélie Chou has a background in finance, media relations, and building businesses. While in investment banking, she covered Fortune 500 clients in the industrials sector for the largest bank in the world based on total assets. She also due diligenced potential investment targets for China's largest full-service investment bank. 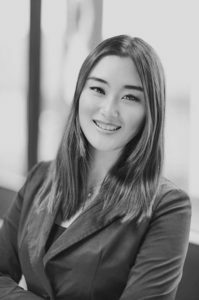 She has relationships with 3000+ mainstream media organizations in the US and China, and an extensive network across the US, Europe and Asia which she is leveraging to identify investors, strategic partners, and potential portfolio managers for Alpha Innovations. Mark Antonio Awada's distinguished career spans finance and academia. He has held leadership and executive roles at blue chip investment banks, and also managed capital at both a global investment firm which he founded and also at a top tier hedge fund. His academic background is in theoretical physics, and included post-doctoral research with Dr. Stephen Hawking as well as subsequent professorial positions at US universities. In his role as Chief Risk and Data Analytics Officer at Alpha Innovations, Mark Antonio oversees risk and performance analysis at multiple levels, for the purpose of understanding and prudently limiting risk, as well as proactively using this data to improve performance. Copyright 2018 Alpha Innovations Ltd.